Instead of spending so much time stressing out over your Christmas shopping this year, why not make your own gifts the way Santa’s helpers do it at the North Pole? 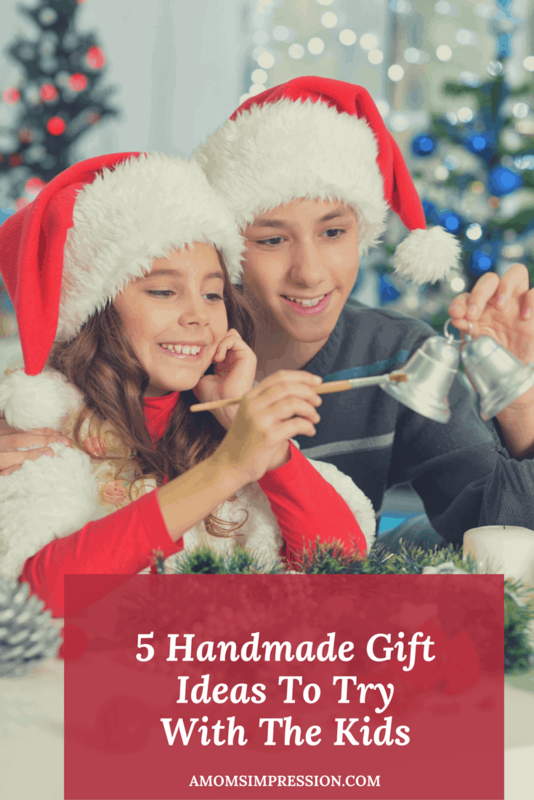 Speaking of helpers, you might have your very own workforce at home, with your kids, whom you’ll get to bond with as you create these nifty DIY gifts to give to friends, family and neighbors. Say “bye, bye” to all that holiday shopping craze for good! Decorate your kitchen or hang it outside of your front door with a beautiful wreath made of tea bags. It’s unique and lovely, and tea lovers will do a double take as you truly cannot buy this in stores. You’ll just need a couple of clothespins, which you and your kids can decorate any way you’d like. Grab a thin metal frame like an old clothes hanger and shape it into a circle and clip the pins into you’ve formed a perfect circle. Now all you need to do is place a teabag in the mouth of each clothespin and tie a ribbon on your wreath and get ready to have a hanging good time. Pick up a book at an antique store. Then use a drill bit that is smaller than the width of your charger and measure and mark the width of your charger and drill your holes. Now use an exact-o knife to cut the middle piece of the cover out. You might have to use a metal file to widen the space and then try to fit your charger through until it’s snug. Using the two dots you drilled into the book, draw a rectangle around the charger area and a long channel for the cord. Using sharp scissors, cut along the line you drew. You might have to cut 10 pages at a time. Once you cut about 50 pages, put your charger in, and close the book. The white part of the charger should sit flush with the cover of your book. If it works, you should have a neat looking charging station you can gift your favorite bookworm. You’ll need Moleskine journals with craft covers, washi tape, gold foil tape, and scissors. 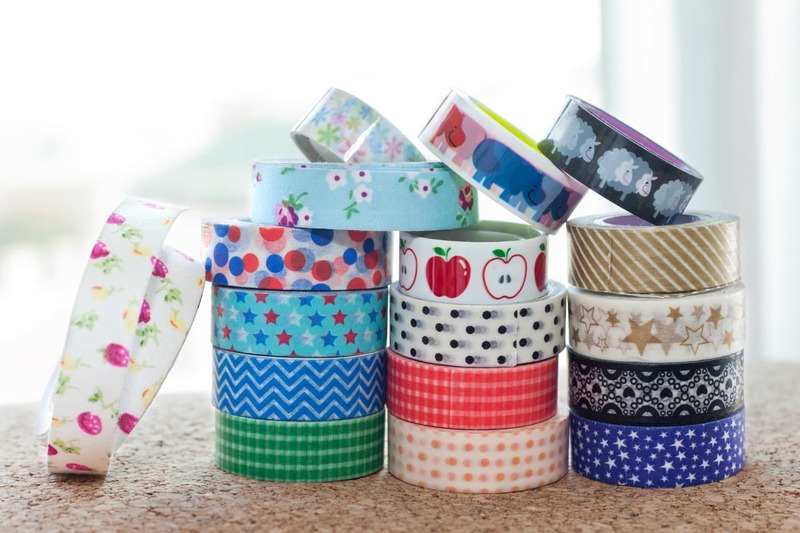 Then run the washi tape across the cover, but leave about ¼ inch of tape so you can fasten it on the inside of the cover. Then continue to add more of the tape, running parallel to each other. Then snip the ends and secure on the inside. Then do the same to the back of the journal. To spice up the look, add thin gold tape. This will accentuate the look of the journal which any writer in your family will love. What you’ll need is some patterned paper, the more variety the better because you’ll be making clothing, hairstyles and accessories out of them. 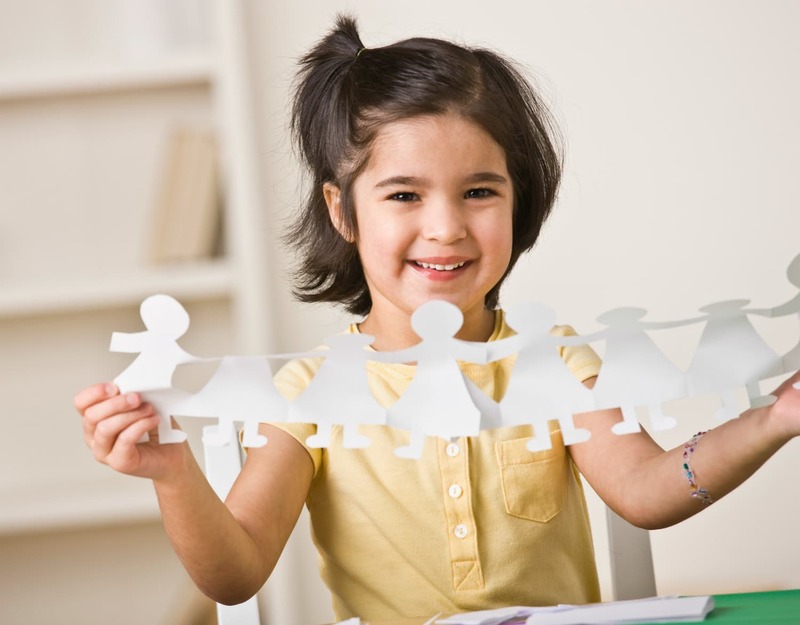 Then cut the shape, but make sure that they face the paper doll outline that you created. You’ll also need a glue stick, some feathers and sequins to embellish the look. Once you’re done, just separate the hair, and the accessories into separate bags and labels. You can also collect some popsicle sticks so you can glue the paper doll to it. You know what that means? You and your kid will have to eat plenty of popsicles. Bonus! There’s no sweeter gift than a cute little bag full of shaped sugar cubes. You’ll just need granulated white and/or brown sugar, water, a bowl, a teaspoon, and an ice cube tray or candy mold. Now pour ½ cup of sugar into a bowl. 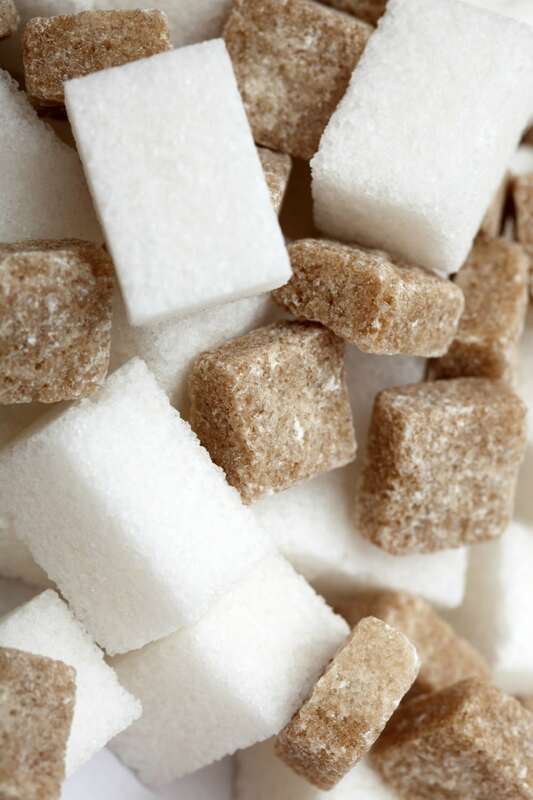 Use the teaspoon to pour small amounts of water on the sugar, and mix until it turns into a paste. Then fill the sugar-water-paste into the mold or tray half-way and press tight. Then let it dry overnight and remove them from the tray or mold the next day. Now you’ll just need to put them gently in a bag, attach them to a nice card and you and your kids can gift it to your non-diabetic grams.